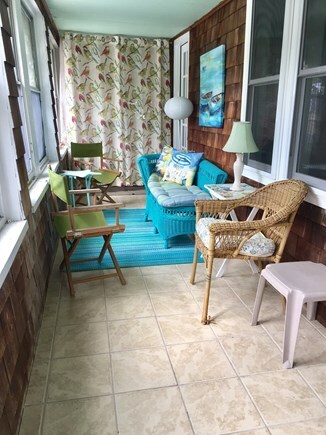 Side porch with washer and dryer. 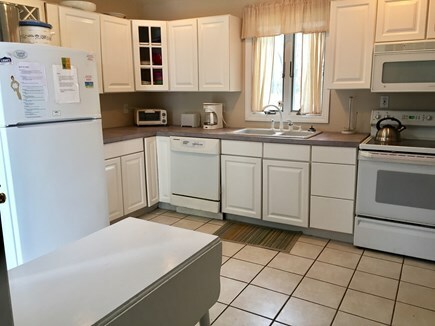 Kitchen with dishwasher, oven, microwave, toaster, coffeemaker. 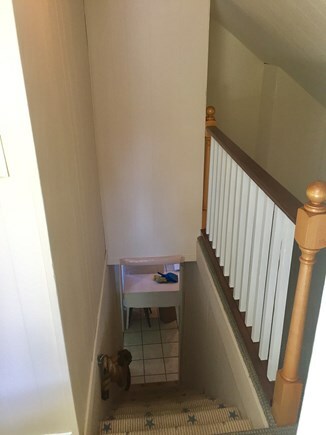 First Floor 1/2 bath - 1 of 2 in the house. The other is a full. Short walk to Sea Street Beach!! 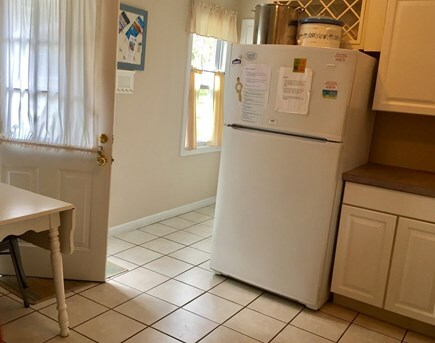 This charming, clean & updated cottage has A/C and is equipped with full a kitchen including a microwave, dishwasher, washer/dryer, eat-in dining room, and a comfortable living room. 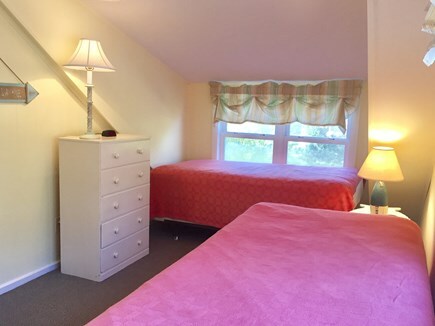 Amenities include cable TV/DVD and Internet access. 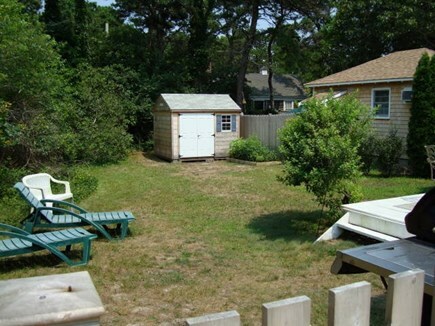 Enjoy the fenced-in yard with a private deck, gas grill, and enclosed hot/cold outdoor shower after a day at the beach. 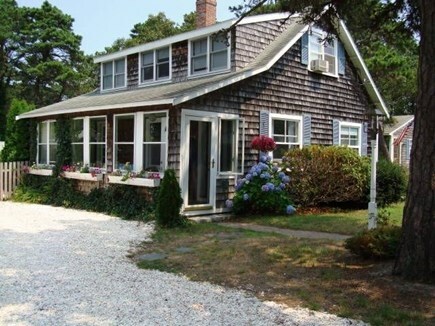 Located less than 500' walk to 2 warm water oceanside beaches (Sea St. Beach & Union Wharf - resident beach). Nice walk/bike ride to Dennisport's famous Sundae School Ice Cream or walk up the beach to the Ocean House/Beach Bar. Short car ride to other local beaches on the Bay side as well as freshwater lakes. 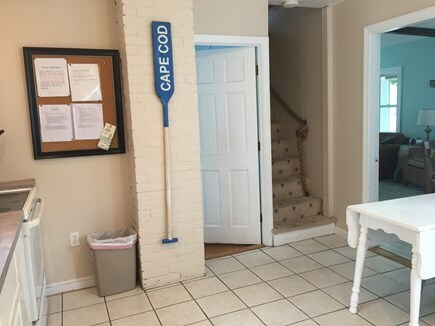 Catch the Cape Cod Rail Trail Bike Path in minutes, and pedal your way to Chatham or Wellfleet, or jump on the nearby ferry to Nantucket or the Vineyard. Tons of local restaurants within walking distance or a short car ride. Grocery, pharmacy, cinema, mini-golf, trampolines, bumper boats and go-carts are all a short drive away. 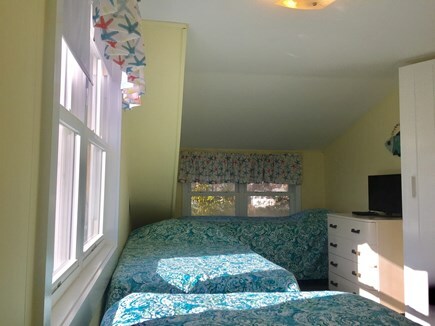 Come and enjoy a fun, relaxing Cape Cod family vacation that you'll always remember! Great home - we come back year after year! 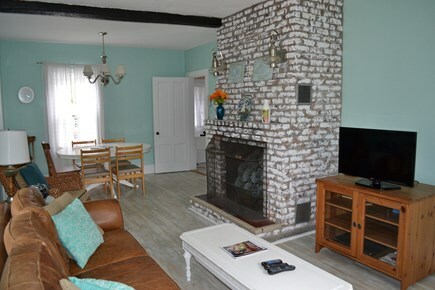 Great cottage for 1 or 2 families!!! This house was perfect for our family of 5. 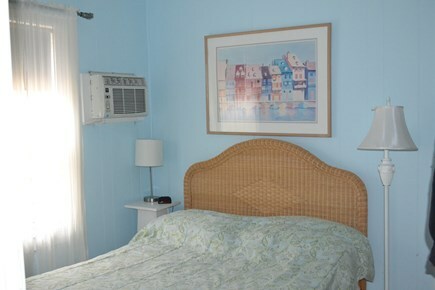 It is a quick walk to the beach or to go out for ice cream. It is centrally located to many places on the Cape. We never had to go far. 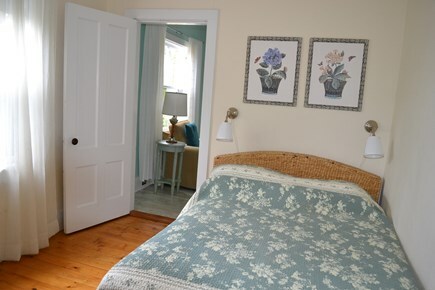 The house is quintessential Cape and decorated so nicely. My family loved to play board games and card games in the front room. The family that we rented from was great to deal with. We hope to make it there again this summer! My family and I stayed in this lovely cottage for a week. 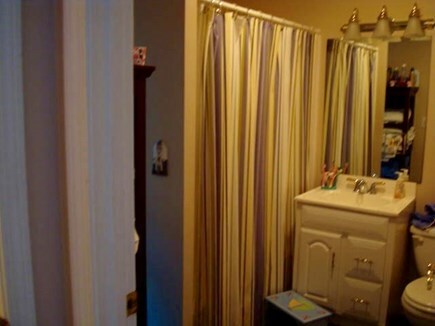 It was very clean with all the amenities you would need. 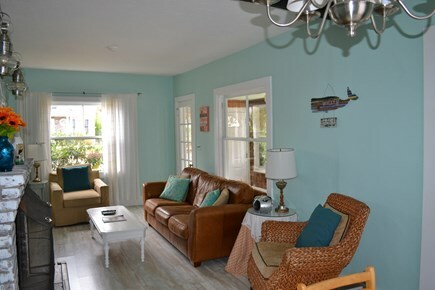 The location is perfect, close to the beach and restaurants. The owners are pleasant and accommodating. I am sure that you would love this cottage. This was our first year to rent this cottage. We have been looking for the perfect one to rent every year,well this is the one. 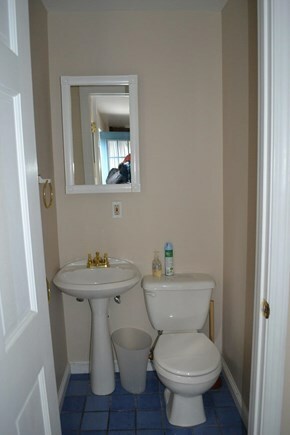 Very clean,roomy and bright. Beach up the street the private one was perfect. Can't say enough about the owners they are terrific. We just rented again for next year. My family and I stayed at this property over 4th of July. We had a great stay. The house was very clean and fit the description. The home owner was so sweet and trustworthy. She was very accommodating and pleasant. 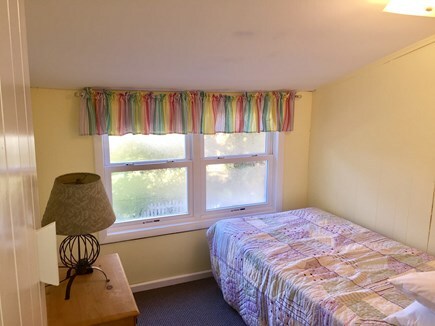 It was our first time renting a cottage and would love to return. Also our security deposit was returned to us within a week. Overall a very positive experience. Recommended for: Families with Young Children, Sightseeing, Girls Getaway, Tourists without a Car, Romantic Getaway.